Don't miss out on this one!!!! 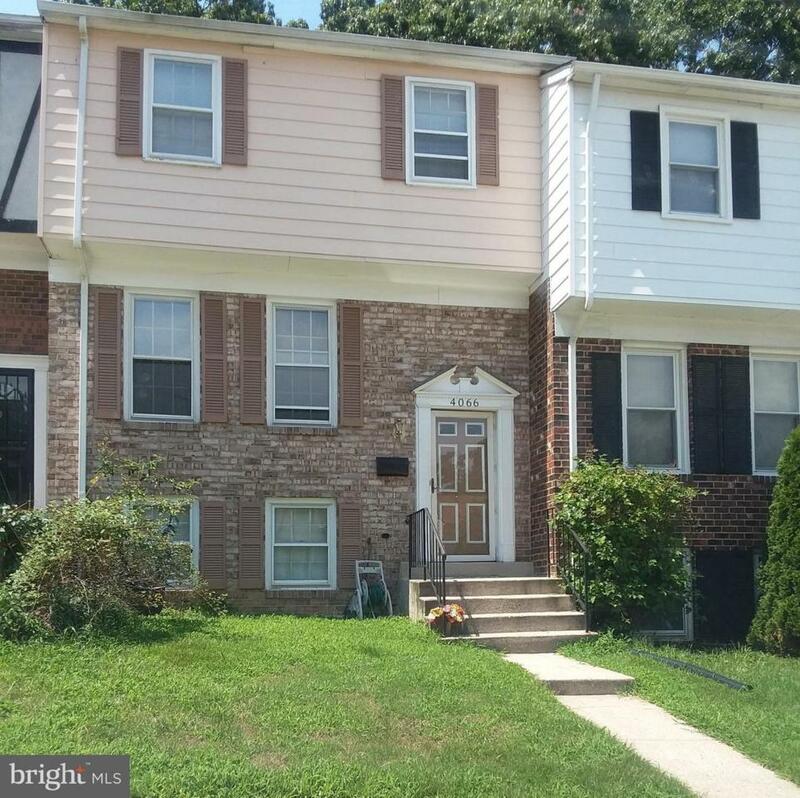 Your buyer(s) will enjoy this spacious 3BR, 2BA townhouse located close to shopping, metro and accessible to major highways. The fenced backyard and patio are great for entertaining. Please remember to cut off all lights before leaving and leave a card. Please text agent to show. Two (2) hour notice please. No showings before 11:00 am. Front and patio doors to be replaced. All reasonable offers will be considered. Listing courtesy of Avanti Real Estate.